Luis E. – former resident at Oracle Transition Center – isn’t letting his past mistakes get in the way of a second chance. Though he spent more than six years in prison, he never lost sight of his dream to own a food truck. He worked hard, completing a reentry program that allowed him early release while sketching out the dimensions of his truck — 24 feet-by 8 feet-by 8 feet. “And that’s exactly what I’ve got outside my house now,” he said now that he’s returned home. Luis was able to pursue his dream thanks to an innovative partnership between Oracle and GAP Ministries, a social service non-profit serving southern Arizona. 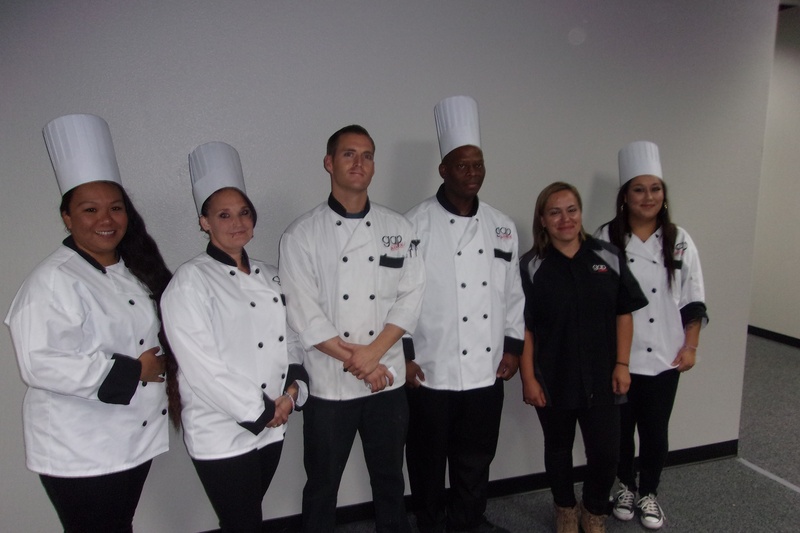 Through this partnership, Oracle residents have access to two job readiness programs focusing on culinary arts and automotive service skills. Each program is 40 hours a week, and lasts 10 weeks. Residents completing either program can become certified in their chosen field. 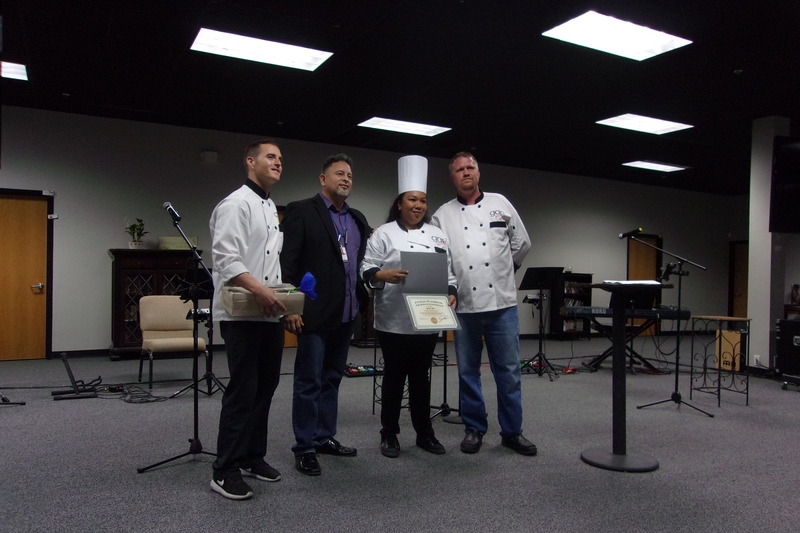 John Hohn, an “Iron Chef” champion who runs the GAP Ministries kitchen and teaches in the culinary program, described it as a boot camp. Participants take daily culinary instruction classes, including practical application; financial training; and life skills training, where they learn skills like grief recovery, how to use Google docs and spreadsheets, and resume-writing. Collectively, the students cook more than 200,000 meals a year through their coursework, which are often donated to various community outreach programs, such as feeding foster children in group homes or students in low-income schools. Residents also get help finding affordable housing and are often supplied things like furniture, uniforms and tools. “With assistance in job placement, 100 percent of our students who want jobs get them within two weeks of graduation,” Hohn said. For former residents like Luis, the program provided not just a second chance but also an opportunity to pursue his career dreams. His Mexican-food truck has been such a success that he’s expanded into owning a hot dog cart and managing a restaurant. He even plans to open his own brick-and-mortar eatery in the next few years. “It’s a great chance to succeed in life, and I’m grateful I took that program,” he said. Luis isn’t the only one succeeding thanks to Oracle's partnership with GAP. Alexis M., who served six months in prison, graduated from the automotive program in June. He said it taught him how the average auto shop runs and other essential job skills. “It’s a good trade, and around here it’s in really high demand,” he said. Jackson Madut, a social services coordinator at Oracle, helps guide students into either program based on their interests. He said both learning tracks have a higher chance of translating into jobs for those who enroll – and have for most graduates so far.